 The Hillsborough County City-County Planning Commission provides long-range planning services for four local governments including Unincorporated Hillsborough County and the cities of Tampa, Plant City, and Temple Terrace. 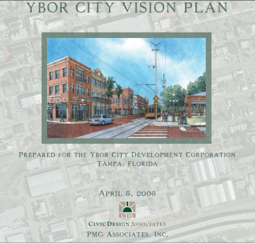 The Hillsborough County City-County Planning Commission is seeking proposals from qualified planning consultants to update the Vision Plan for the Ybor City 1 and 2 Community Redevelopment Areas (CRAs) of the City of Tampa.  The deadline for written proposals is 5:00 p.m. on December 7, 2018, to Melissa Zornitta, AICP, Executive Director, Planning Commission, PO Box 1110, Tampa, FL 33601-1110 or hand delivered to the 18th Floor of County Center, 601 E. Kennedy Boulevard, Tampa. Proposals submitted after the stated closing date and time will not be accepted. Service providers who have experience working with governmental projects in the Tampa Bay area, as well as women and minority-owned firms, are encouraged to respond. The Planning Commission is an equal opportunity employer.